It is a great joy for me to be able to announce the completion of the toilet extension at St Mary’s Church. This has been the biggestphysical change to the church since it was re-ordered at the end of the 19th century. The work then was paid for by Lord Egerton of Tatton. 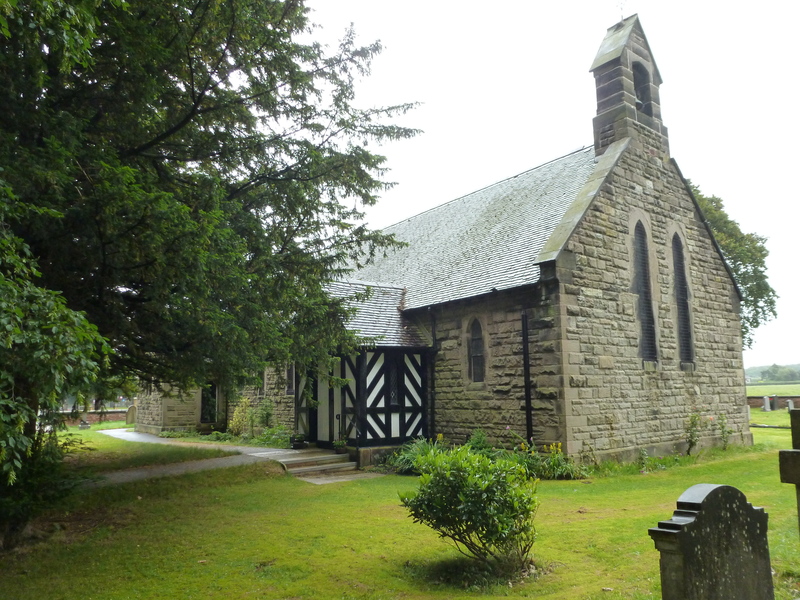 The cost of the new extension has been met from years of fundraising activities by church members, a grant from the Garfield Weston Foundation and the generous gifts of both church members and local people. I am certain that all who have witnessed it being built will have been impressed by the skill of the stonemasons and other trades involved. The result is a magnificent addition to the church that is in keeping with the existing building andwill be of lasting benefit to this and future generations. The completion of such a major project should be fully celebrated and we have arranged a special service for Sunday 17th March at 10.30 am. Bishop William Pwaisiho OBE, the former Rector of Gawsworth, has agreed to join us and dedicate the new facilities. Refreshments will be served following the service. I and the Churchwardens look forward to welcoming as many people as possible who have either been involved with the construction or contributed to the cost of the work on that day.